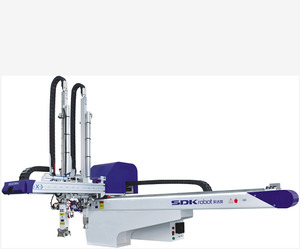 Dongguan Shidakun Automation Technology Co., Ltd. Position limit sensors and blocks effectively prevent mechanical and electrical malfunctions. Control board is designed to CE EMC test with short circuit and noise proof functions. Control board fixtures are designed with flyer structure which provides benefit to maintenance. 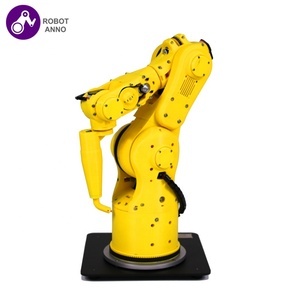 It specializes in the research and production of industrial robot, automatic production line, industrial control system project, etc. 1. Installation Services: In the period of installation and debugging, we shall offer training about effective operation and maintenance. Q: What is your guarantee term9 A: The warranty period for our products is one year along with lift time technical support. Bc- robot FEATURE 1. Suitable for ball screw type which is required high precision or high load; 2.High Automatic adjusting ability, not affected by the stiffness and precision of install face ,s mooth action ; 3.Minimum error slippage and abrasion ; 4. The built-in structure can be replaced motor and ball screw individually , simple maintenance; 5. Can provide double slider, wide slider and other specific order specifications. Bc- robot PICTURE We will do our best to support you . Smart cable routing helps prevent interference with peripheral equipment, which greatly improves equipment reliability. 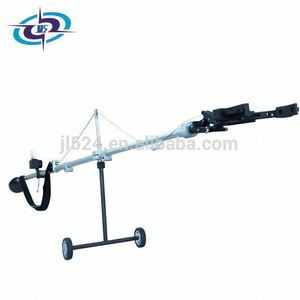 Compact with a wide working envelope The lightweight and compact robot arm helps keep the equipment simple and saves space. We aim at the achievement of a richer mind and body and the living, and contribute to the society. Open type: the force part of linear module is mainly concentrated in the middle and lower parts and sides, and its transmission part is exposed. Closed type: the force part of linear module is mainly concentrated on external materials, and its transmission part is closed. Power source usually chooses stepper motor and servo motor, and is selected according to actual demand. 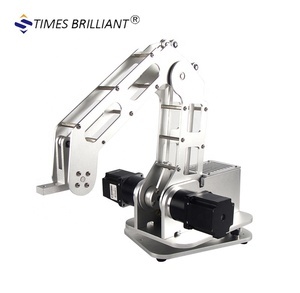 Shanghai Beyond Electromechanical Technology Co., Ltd.
Alibaba.com offers 3,335 mechanical robot arm products. About 56% of these are manipulator, 8% are other machinery & industry equipment, and 2% are other electronic components. 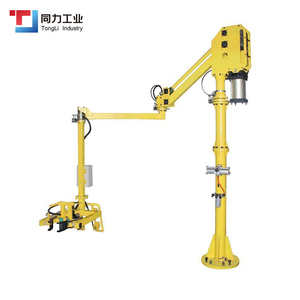 A wide variety of mechanical robot arm options are available to you, such as load, welding, and forging. You can also choose from free samples, paid samples. 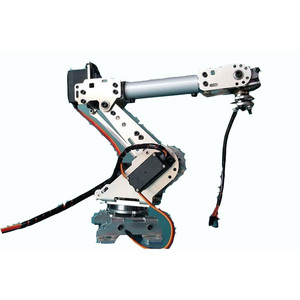 There are 3,336 mechanical robot arm suppliers, mainly located in Asia. 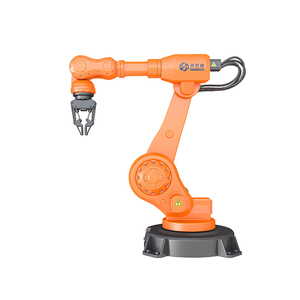 The top supplying countries are China (Mainland), Japan, and Taiwan, which supply 99%, 1%, and 1% of mechanical robot arm respectively. 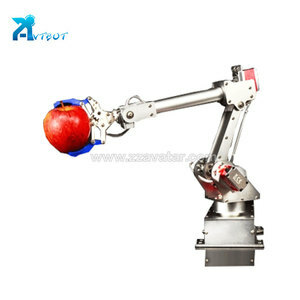 Mechanical robot arm products are most popular in Domestic Market, South America, and Mid East. You can ensure product safety by selecting from certified suppliers, including 1,337 with ISO9001, 658 with Other, and 17 with ISO14001 certification.